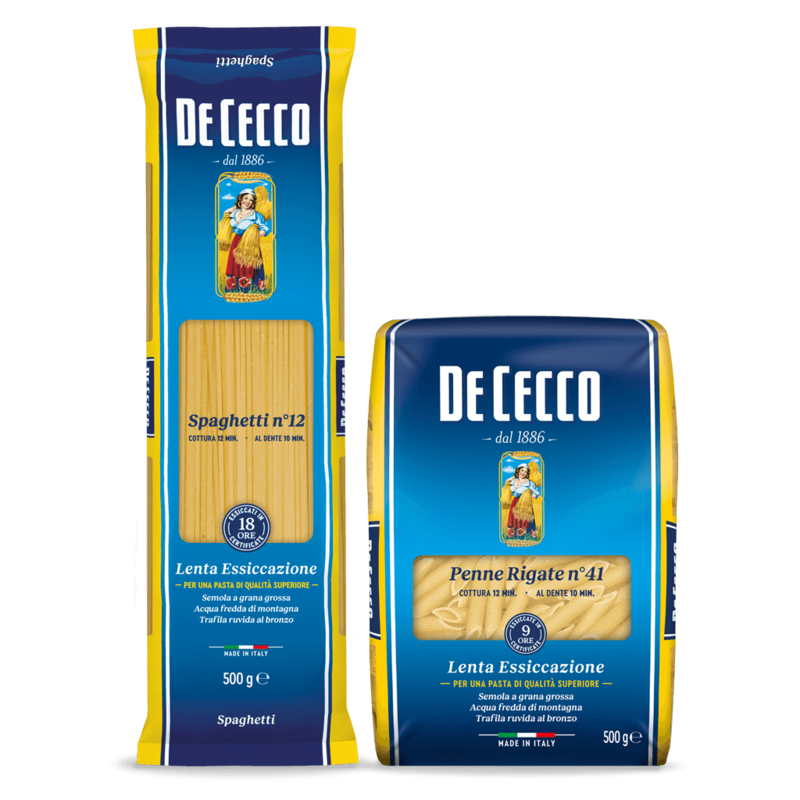 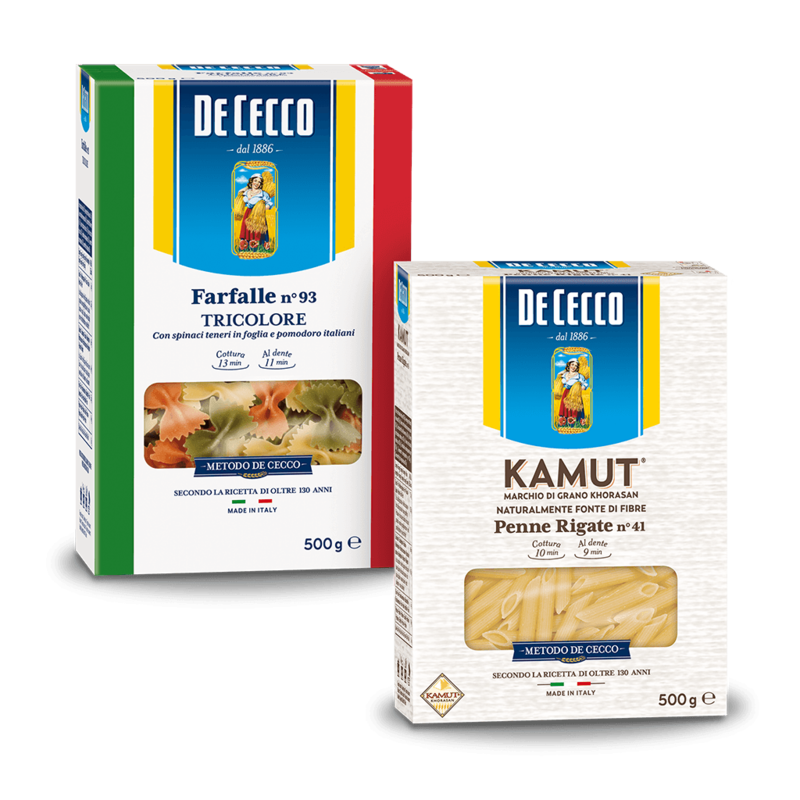 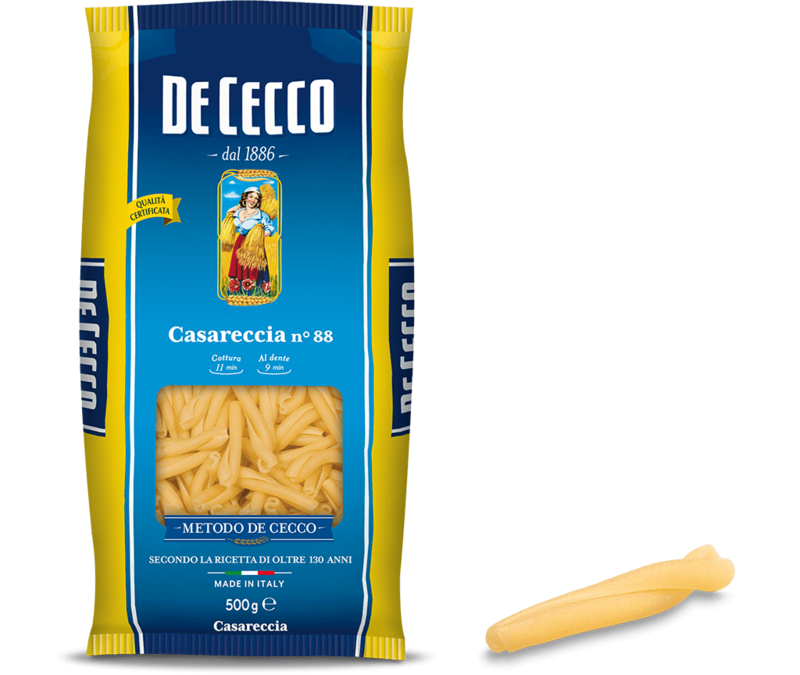 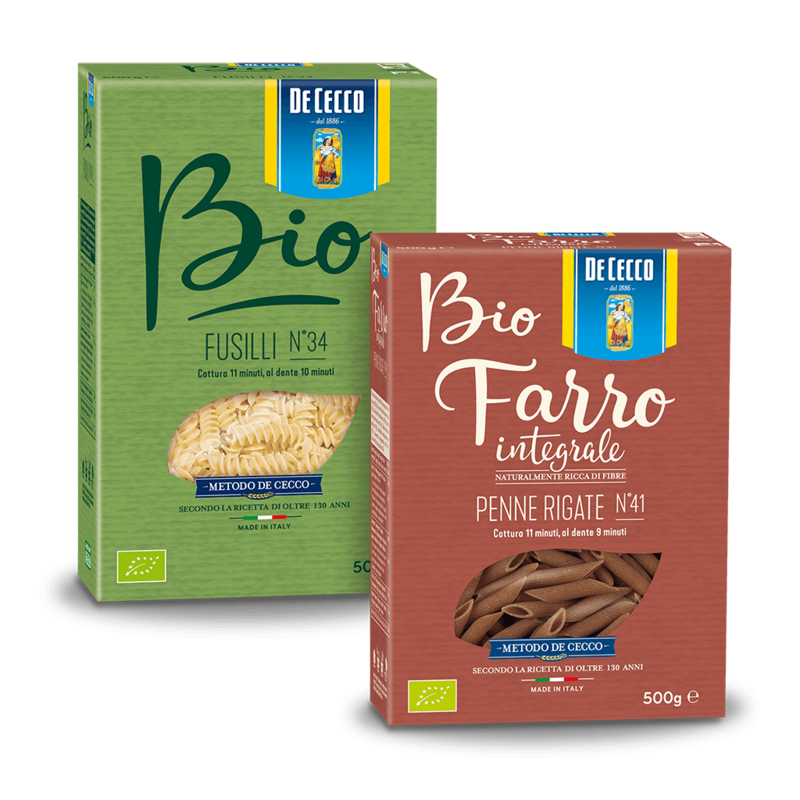 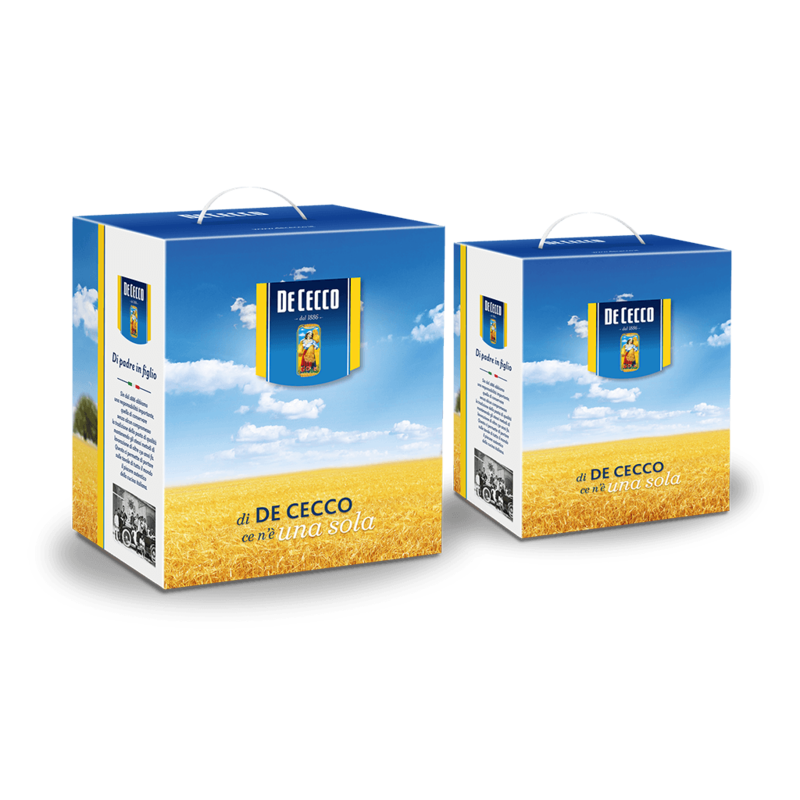 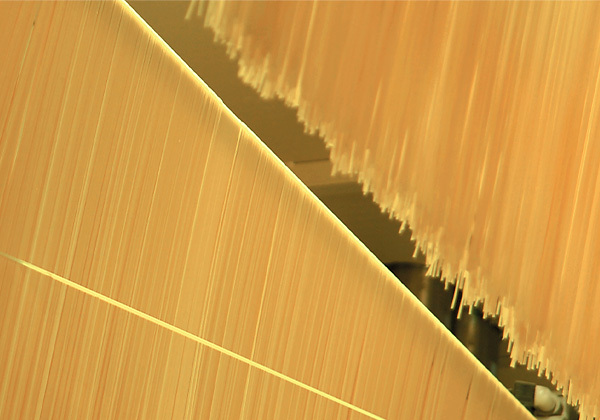 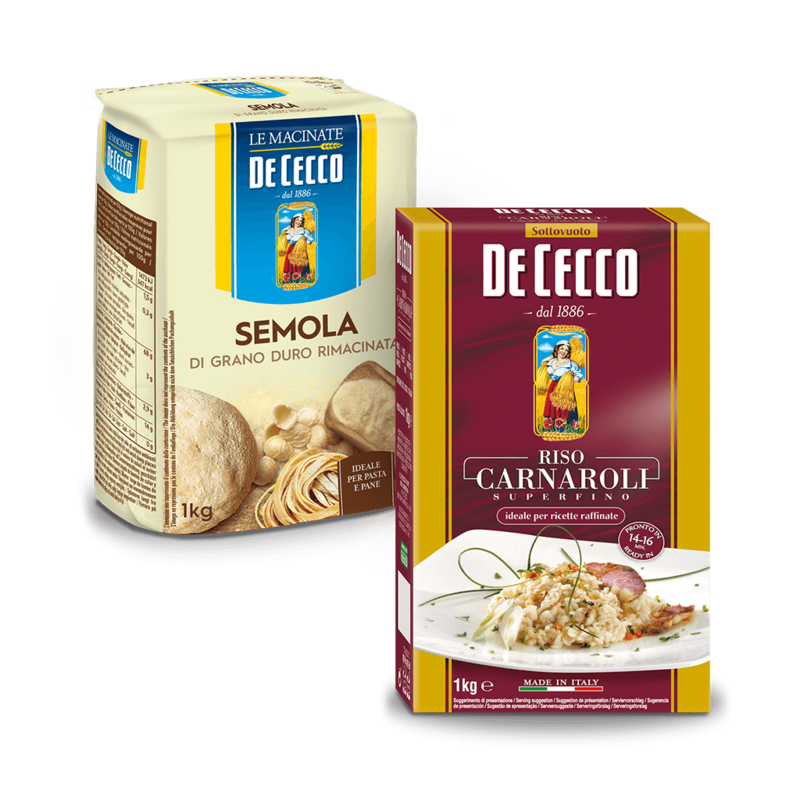 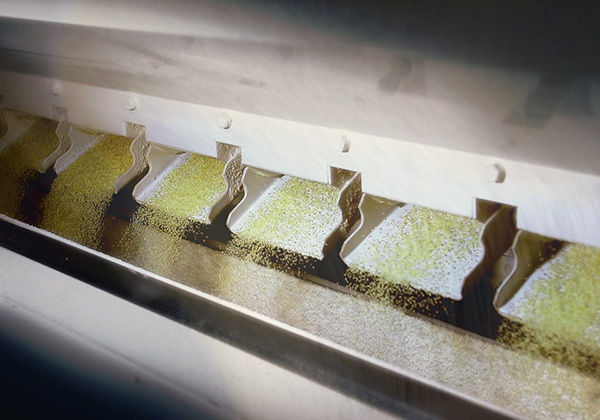 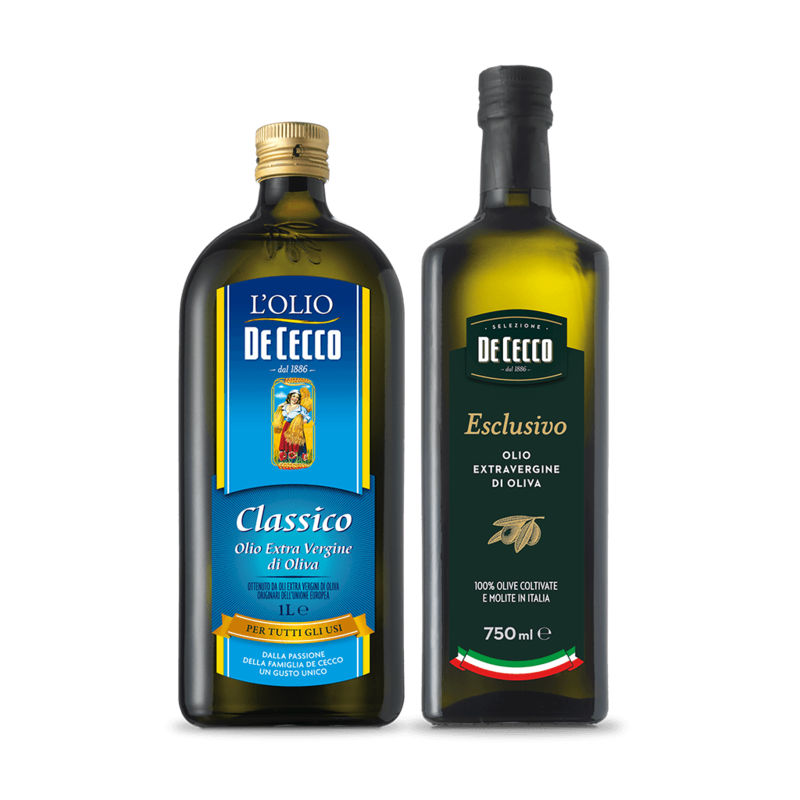 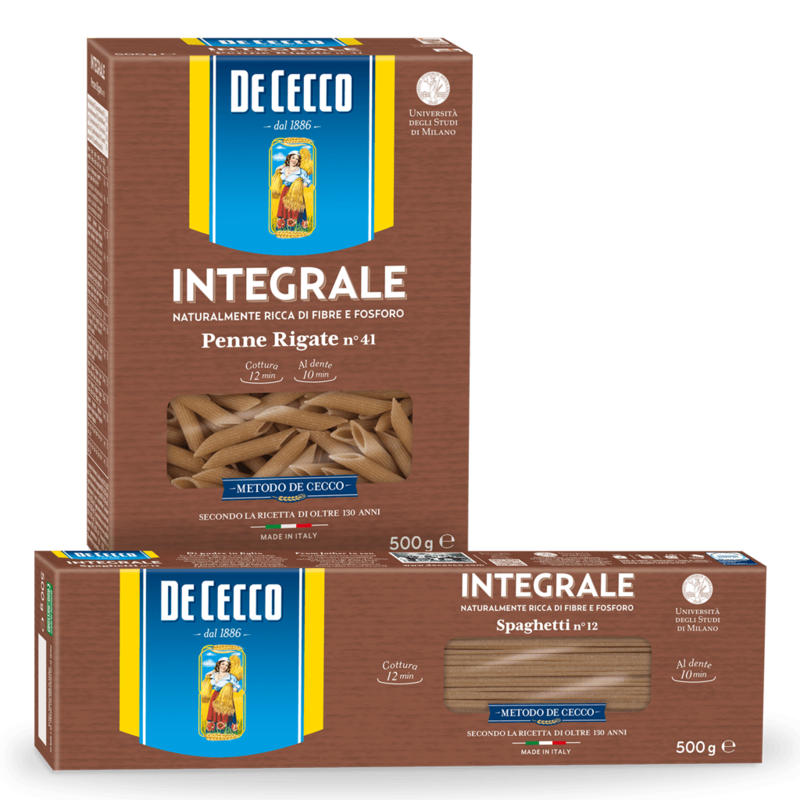 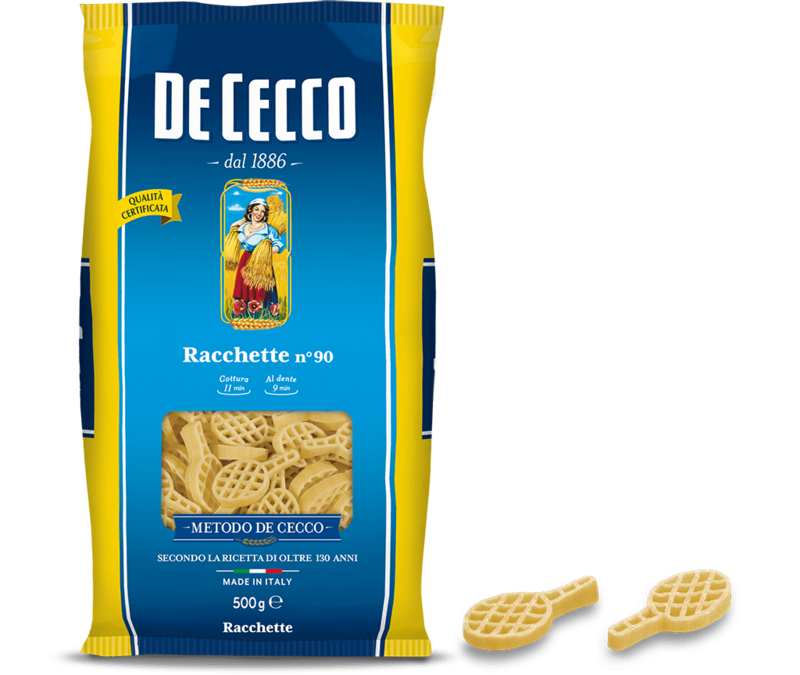 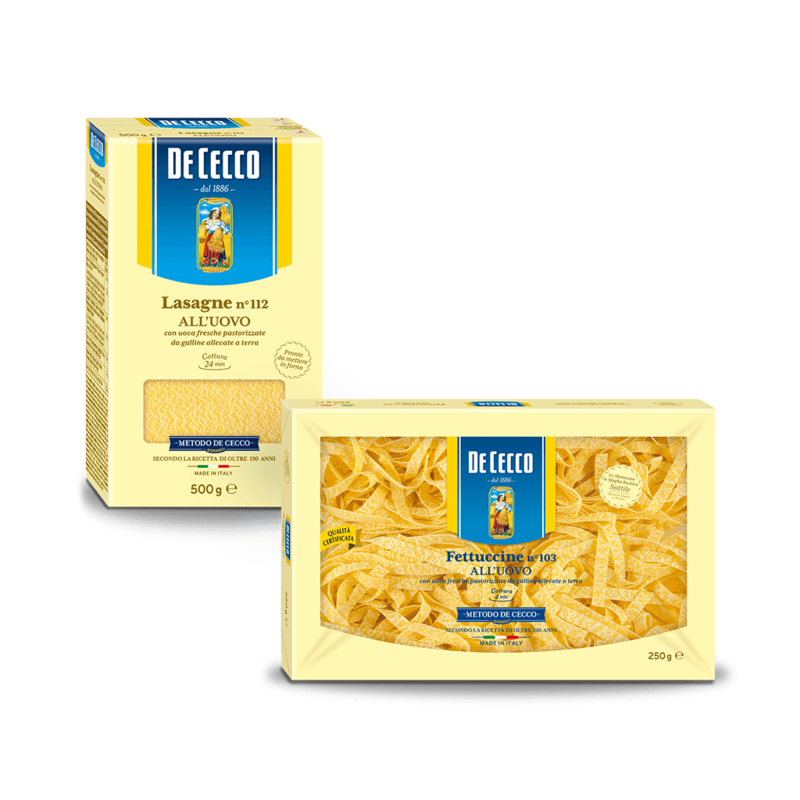 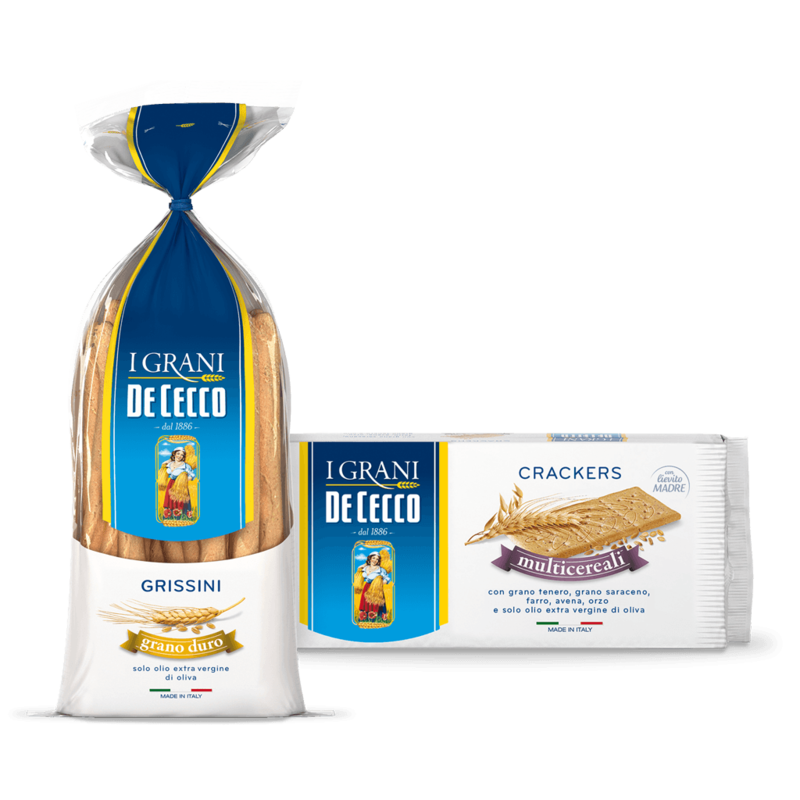 Racchette (rackets) are an original and exclusive shape from the De Cecco range of pasta. 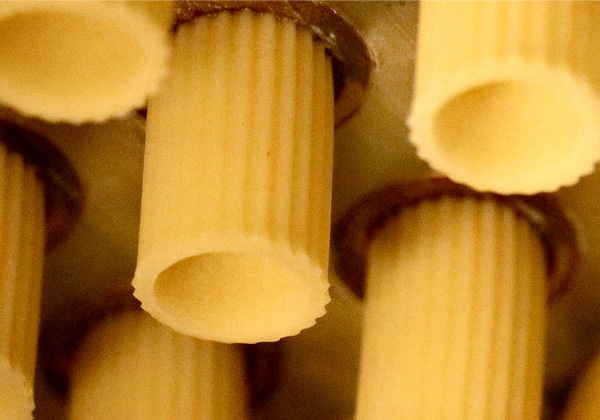 They belong to the short, whimsical pasta family. 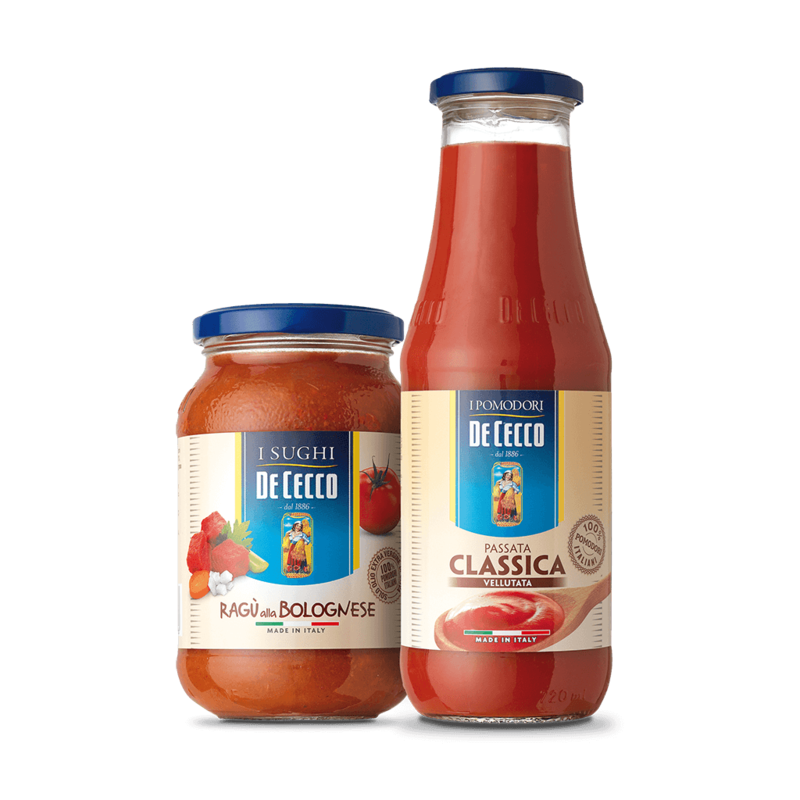 Racchette excellent just with tomato sauce, but are particularly good in recipes with ragùs made from meat, mushrooms, or with condiments made with vegetables.